Earth Day is Wednesday, April 22! This day we dedicate to "mother earth" with many special events celebrating the modern environmental movement. Since its inception on April, 22, 1970, the Bay Area celebrates with many special events to teach kids about how they can help protect the the environment. From restoration projects to festivals, families can have fun and make a difference. Aramburu Island Enhancement, 9am – 12pm, ages 12+, Richardson Bay Audubon Center, Greenwood Beach Rd., Tiburon. Earth Day Celebration, 9am-5pm, Bay Area Discovery Museum, Sausalito. Mt. Tam Habitat Restoration, 9am-12pm, all ages welcome, hosted by MMWD. See website for details. Earth Day SF, 10am-7pm, 22nd St, between Mission and Valencia, San Francisco. Create-With-Nature Earth Day Celebration, 11am-3pm, construct sculpture using sand, rocks, shells, seaweed and other beach treasures, south end of Stinson Beach. Earth Day, 10am-12:30pm, beautification and restoration around the Creekside Marsh and Corte Madera Creek, Hal Brown Park in Greenbrae. Tsunami Debris Clean-up Project at Stinson Beach, 10am-12pm, RSVP. Tsunami Debris Clean-up Project at Ocean Beach, 10am-12pm, RSVP, San Francisco. Earth Day on the Bay, 10am-5pm, free, Marine Science Institute, Redwood City. Grove on the Road, 12-6pm, Enjoy live, admission-free performances by great local artists, interactive arts workshops for all ages, San Francisco. Beach & Park Cleanup, 9am-12pm, CuriOdyssey and the San Mateo County park rangers are sponsoring a Beach and Park Cleanup project at Coyote Point Park. Emeryville's Shoreline Cleanup, 9am-12pm, Shoreline Park. Earth Day: Fur, Feathers and Scales, 3-4:30pm, grade K+, meet wild animals from WildCare, Mill Valley Library. Earth Day Films for Families, 7pm, "Racing with Copepods", Corte Madera Library. Art with Nature, 3:30pm, school aged, create magical wands, plant prints, listen to stories and more! Corte Madera Library. 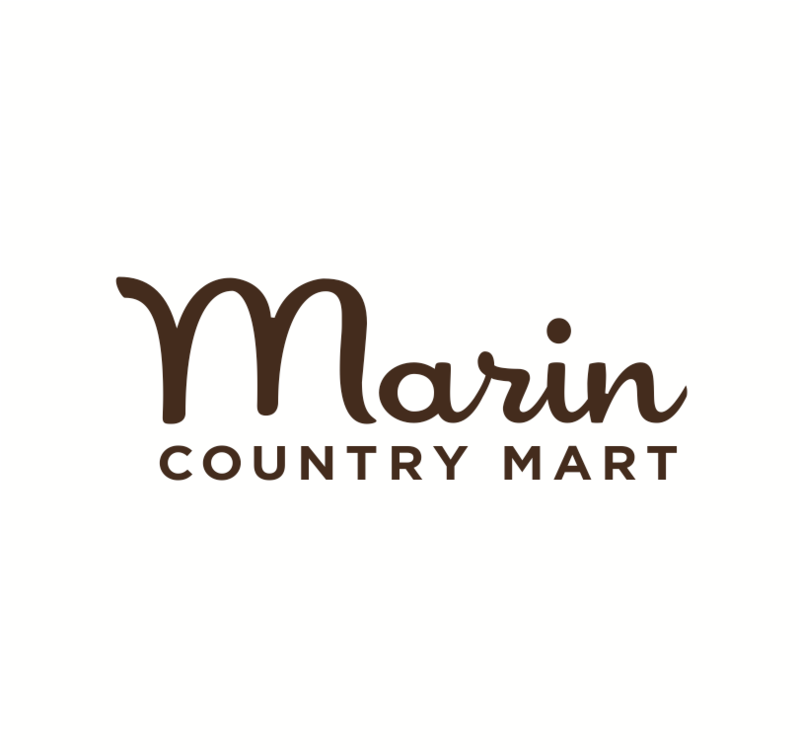 My Earth Day Marin, list of projects across Marin County. Mill Valley Beautification Day, 9am-12pm, see website for details. Mt. Tam Earth Day: Service, Wildflowers and Stargazing, 9am-12:20pm, family friendly and open to all ages. See website for details. Ring Mountain Grassland Restoration Project, 10am – 1pm, Meet at the gate at the end of Taylor Rd in Tiburon. Art with Nature, 11am, create magical wands, plant prints, listen to stories and more! Corte Madera Library. Earth Day Beach Clean Up, with Aquarium by the Bay, Aquatic Park, San Francisco. Discovery Day, 1-5pm, free, all ages are welcome to visit our marine lab on the Bay and discover science in action, Romberg Tiburon Center. Artful Earth Day, 10am-6pm, learn a dance with Native American historian Eddie Madril, explore the galleries with an eye for ecosystems, and watch Walt Disney’s award-winning nature documentaries, True-Life Adventures. Complimentary admission for youth ages 17 and under available at museum ticket desk with purchase of full price adult admission. Create with Nature on the museum front lawn, Walt Disney Family Museum.